Submitted by Gone Fishin on Sat, 01/26/2013 - 22:20. 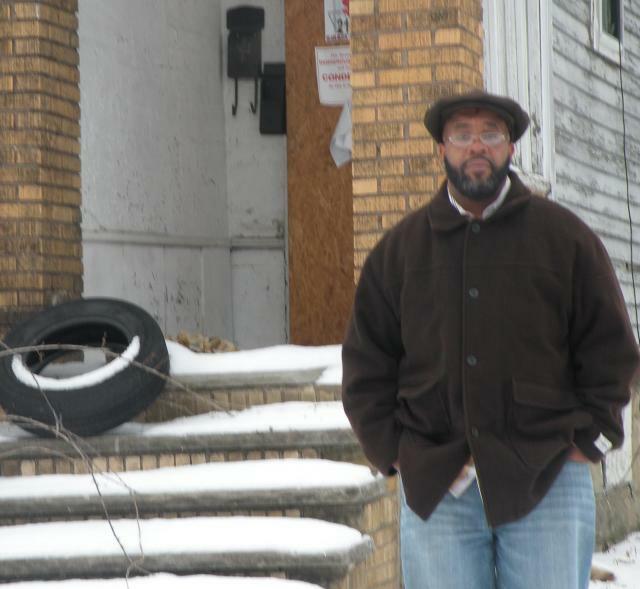 ERIC BOOKER is tired of the fight over his property located at 11001 Avon in Cleveland, Ohio. 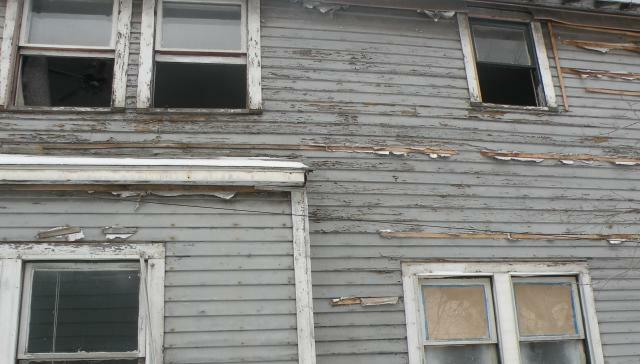 Booker purchased this property in 2006 and spent approximately $12,000 making interior repairs. Unfortunately, Booker experienced financial issues which caused him to become delinquent with property tax payments. In 2008, Cuyahoga County sold out Mr. Booker and 2,628 other property owners in Cuyahoga County via the delinquent property tax lien sale to CapitalSource fbo Aeon Financial Services. In 2009, Aeon Financial decided to cash in their lien and proceeded to file a delinquent property tax foreclosure case against Eric Booker. According to Booker, officials from Aeon Financial informed him of the foreclosure, told him to stay out of the property, and eliminated his access to the property. Eric Booker accepted the loss of his property and walked away. He received the foreclosure papers from the court and assumed - based upon the foreclosure filing and eliminated access to the property - that the property was no longer his. 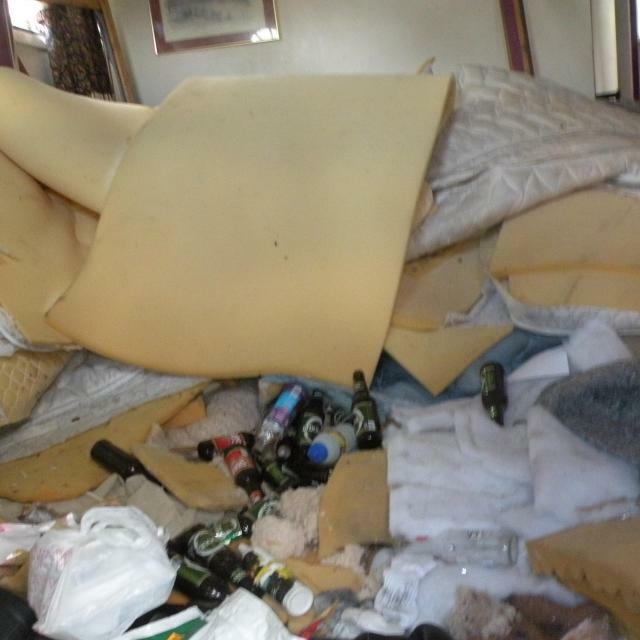 The property that he paid a large sum of money for and made substantial repairs to was gone. Unbeknownst to Booker, the 2009 tax foreclosure case filed by Aeon was dismissed due to a technicality. Booker is still the legal owner. 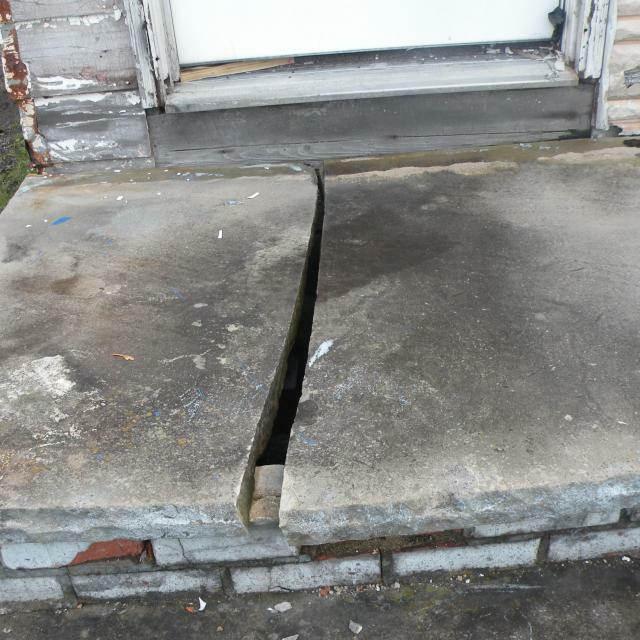 The property that Booker believed he lost in a foreclosure has been brutally vandalized , deteriorated, and left to rot. Booker was held responsible for the property and fined $4,000. 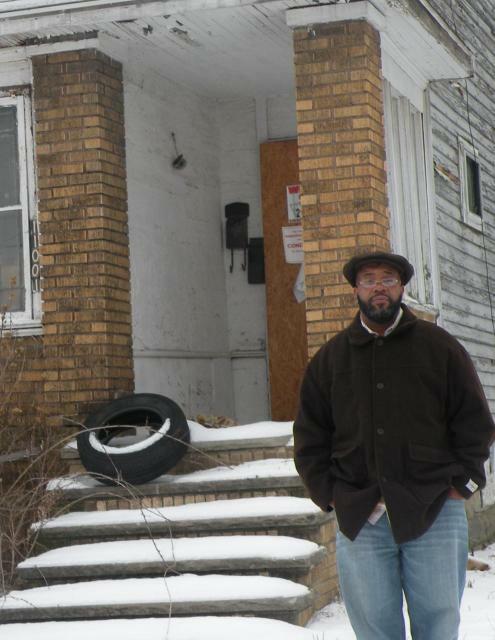 He explained the situation to Cleveland Housing Court and on July 19, 2011, Booker signed an "Intent to Donate" form to donate the property that he thought was no longer his to the county's land bank. Representatives of Aeon Financial received a notice to appear in court since they were lien holders. Aeon failed to appear in court to address the issue. On October 19, 2011, the court issued a subpoena to order Aeon to attend the court hearing. The court wanted Aeon to consider releasing the lien on the property so that Mr. Booker would be released from his liability and have the ability to donate the property to the county land bank so the property could be demolished. Mr. Booker left the 2011 hearing believing again that all was well. Booker left with the impression that Aeon would sign off on the lien and donate the property to the county's land bank. According to Booker, the judge told him that he complied with the court, the court suspended most of his fine, and sent Booker on his way. However, Aeon refuses to release the property tax lien and donate the property to the county's land bank. After the October 2011 hearing - and with direct knowledge of the property's condition - Aeon filed another property tax lien foreclosure case against this property on September 26, 2012. This case is pending. Eric Booker is again active in Cleveland Housing Court over this property and is on probation until December 1, 2013. 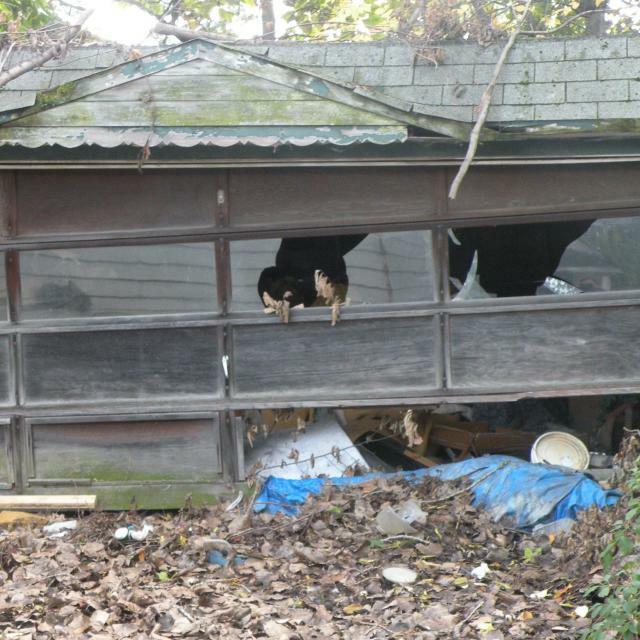 This property is an eyesore and a threat to the public's safety. 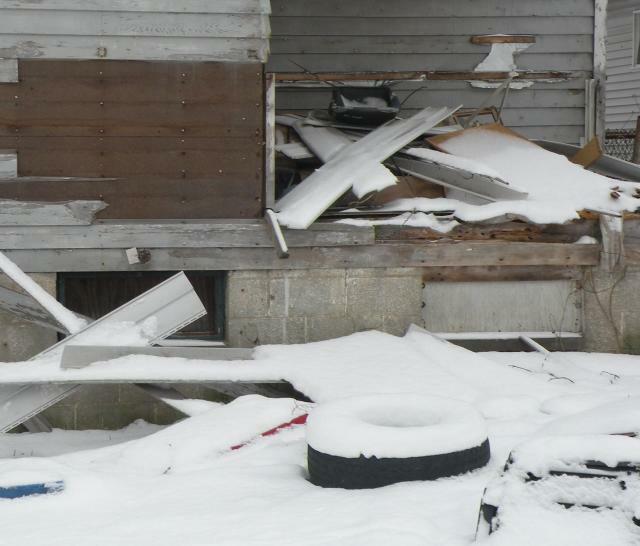 It is a nuisance property that has been vandalized and is unsafe for the community. Aeon refuses to release their lien so that the county's land bank can demolish the property. 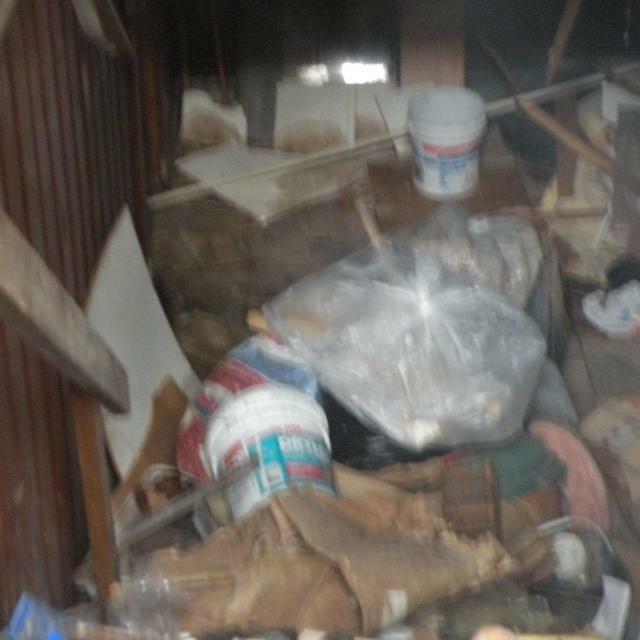 Aeon is insisting on foreclosure and wants this property to add to their 'portfolio' so they can continue to get loans with dilapidated property as collateral. They don't care about the condition of the property or the effect on communities. Aeon only wants to look financially sound on paper. 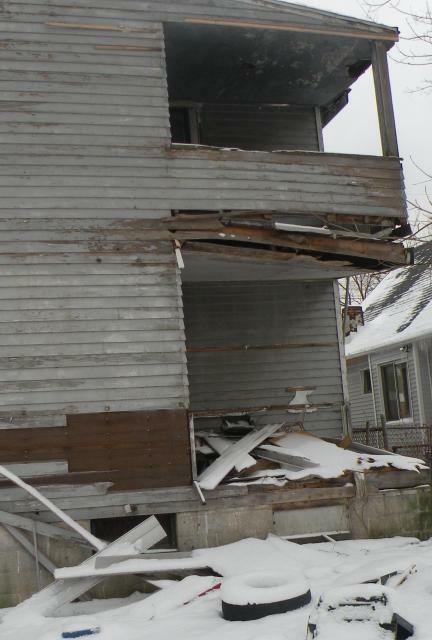 It is impressive to own 243 properties in Cuyahoga County- even if they require demolition. As long as the investors are unaware of the property's condition, loans will continue to flow. I then asked Mr. Booker for his thoughts regarding the fact that black property owners are the primary victims of the property tax foreclosures in Cuyahoga County. Mr. Booker lowered his head and looked at the ground. It is my belief that there are possible civil rights violations relative to the sale of delinquent property tax liens and the foreclosure process. Eric Booker wants to be left alone. Aeon has denied Booker access to this property even though the property is not legally owned by Aeon. The foreclosure case is still pending. Aeon needs to quit taking advantage of Cuyahoga County, pay their own delinquent property taxes, maintain their own property, and release the lien on Eric Booker's property. 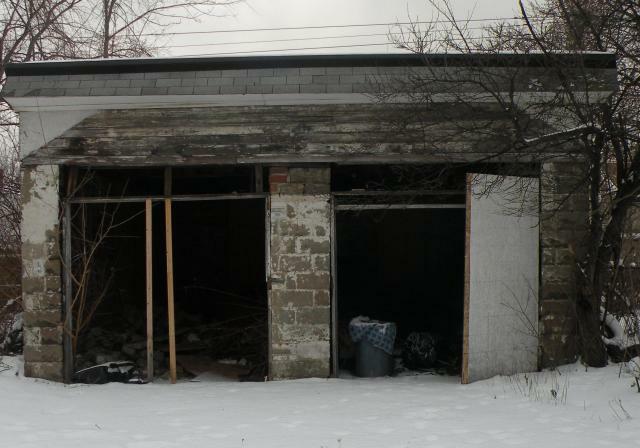 This property is dangerous to the community and needs to be demolished immediately. Mr. Booker wants to do the right thing and donate the property to the county land bank. Unfortunately, Eric Booker is not the only victim in which Aeon Financial refuses to transfer the deed into their name after the foreclosure judgment was granted. 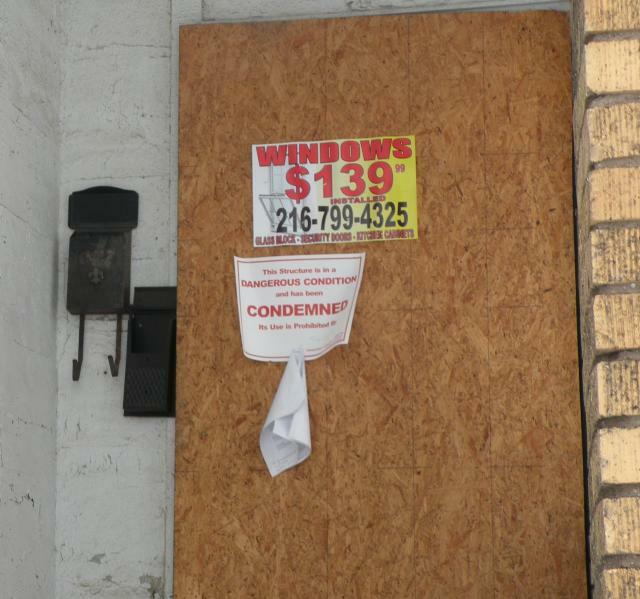 Lawrence Flowers was the former owner of property located at 3797 East 143rd Street in Cleveland, Ohio. Aeon filed for and received judgment on a tax foreclosure for this property. The property failed to sell at the second sheriff's sale, so it was supposed to default to Aeon Financial. Aeon refuses to file the deed, so the property is still listed under the ownership of Lawrence Flowers. 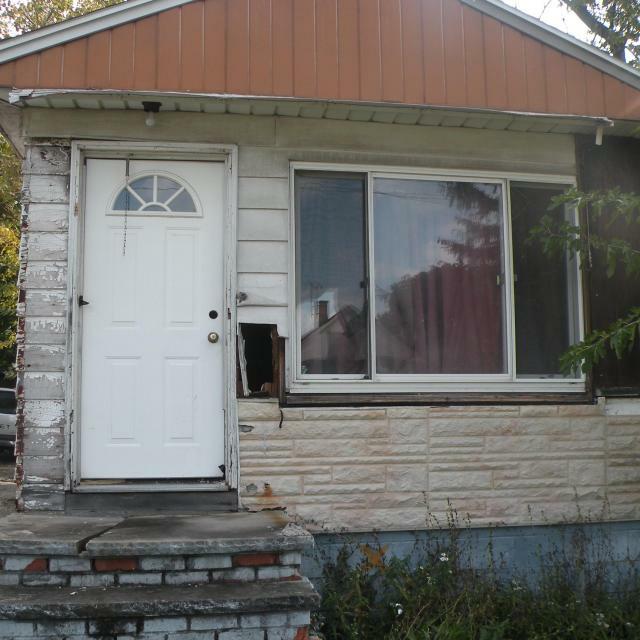 The property is unsecured with doors wide open. Property left in legal limbo. Thank you Aeon Financial Tax Lien Thieves! If you are a victim of CapitalSource fbo Aeon Financial in Cuyahoga County ONLY and desire to share your story, and/or a victim in OHIO ONLY and have any documentation to prove that Aeon attempted to charge any fees in excess of 18% interest or over $2,500 in attorney fees for foreclosure filings, please call (216) 386-6546. Submitted by Gone Fishin on Tue, 02/05/2013 - 07:42. Aeon's motion for summary judgment and motion to tax attorney fees has been recently filed, and the final judicial report has been issued. Aeon will soon be the proud owner of this property- with full knowledge of the property's condition. Submitted by ANGELnWard14 on Tue, 02/05/2013 - 12:25. How many of these lenders foreclosing had PMI on thier loans with this subprime borrowers? RAG is searching for old photos of Clark Avenue Neighborhoods. "Of course the business community is behind it"